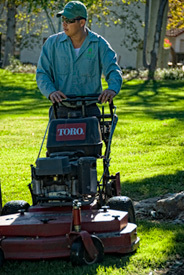 Green Valley Landscape & Maintenance services include landscape maintenance, water management, tree trimming and removal. 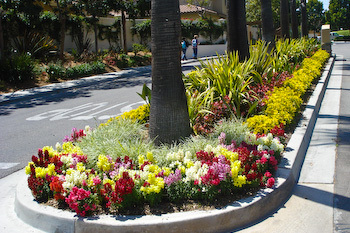 We can handle every aspect of commercial landscape management. 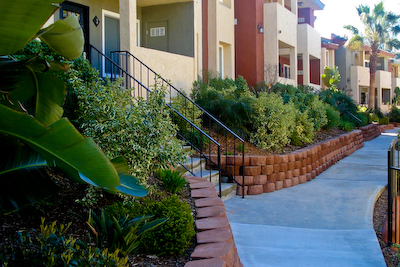 We are experienced in serving a wide range of customers including homeowner’s associations, master association, business centers and corporate campuses. Our goal is to provide a service committed to detail with an honest and comparative price. 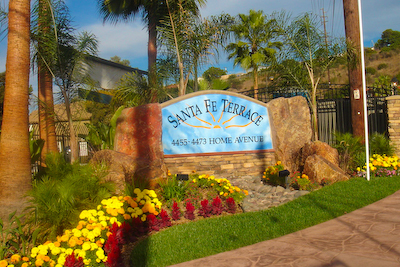 Your landscape investment is important to us and we pledge to maintain your property with courteous and expert care. Our experienced team members are qualified to work with our clients to design and install new hardscape improvements or at your request, we will refer our clients to a landscape architect we have worked with on other projects. 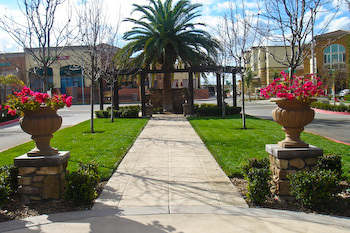 Green Valley Landscape Maintenance will grade and prepare various areas for plantings, to include seeding for greenbelts and large turf areas, design and install planter areas, concrete walkways curbs and retaining walls. Our landscape and renovation programs include soil analysis and fertilization, problem- solving, planting, weed control and pruning. Whether you are looking to add vibrant color, lushness, or completely re-design your landscape, we have the expertise, training, and experience to complete the job. Green Valley Landscape Maintenance provides landscape enhancement that will dramatically improve the look and value of your property. 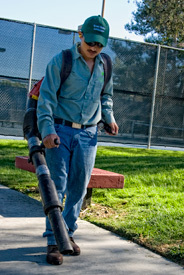 Our highly trained and uniformed team puts their professional stamp on every property they serve. We have several Certified Landscape Technicians on staff bringing our clients expertise and insight into soil analysis, irrigation and planting. 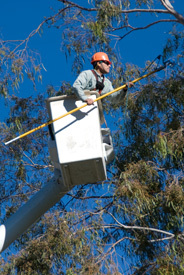 Green Valley field managers, supervisors, foremen and uniformed crews are a cut above in service and knowledge. Our landscape and renovation programs include soil analysis and fertilization, problem- solving, planting, weed control and pruning. We take great pride in our work and guarantee your satisfaction. Green Valley Landscape’s staff had certified and experience arborists available to help maintain the health and beauty of the trees that enhance your property. We have a full service tree division to conduct consultations with our certified arborists to help meet your goals with an annual tree maintenance schedule. 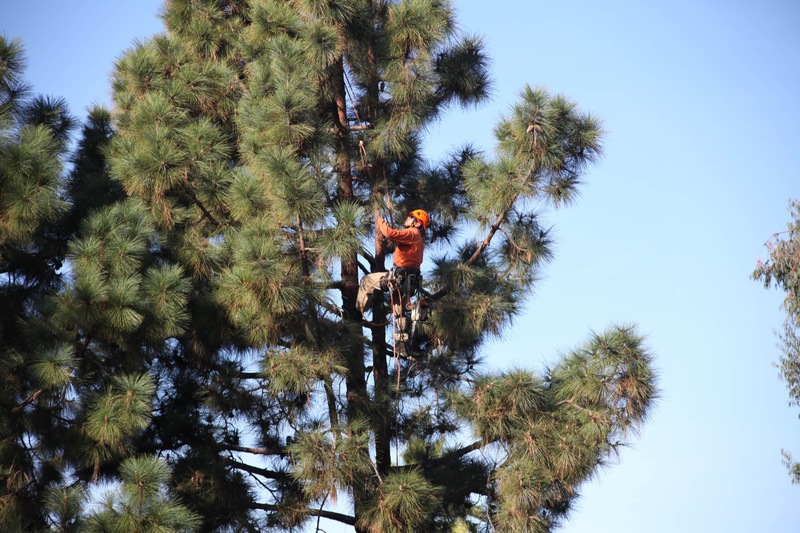 These services include tree removal, tree trimming, tree pruning, and stump removal, in addition to fire and brush abatement. 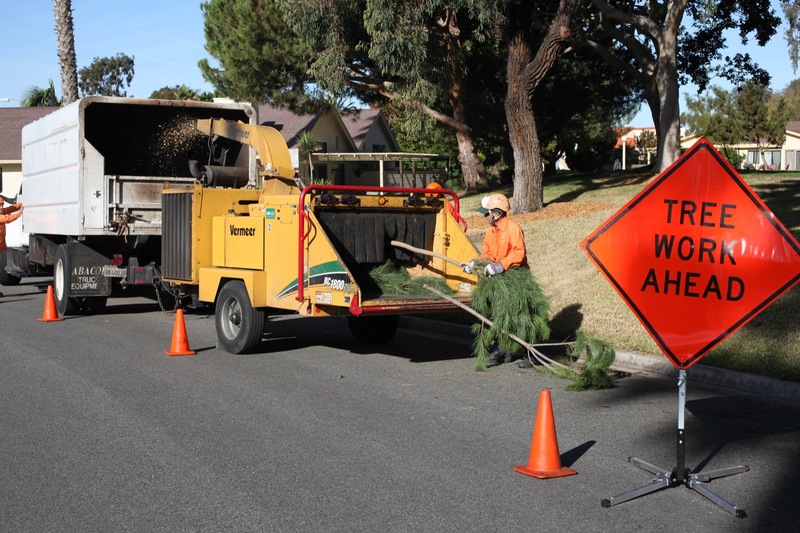 Our tree crew is professional and will clean up and haul away all trimmings from the property the same day the service takes place.